The Dishlex 60cm 13 Place Setting White Freestanding Dishwasher DSF6106W designed with simplicity in mind. 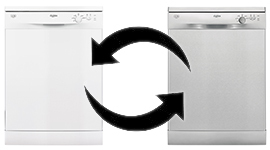 The easy to use rotary dial and push button controls allow easy navigation through the dishwasher's 5 different wash programs while the well-known Dishlex design ensures reliability and cost-efficient operation. 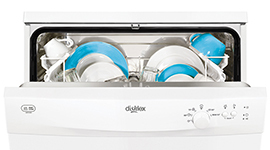 Clean your dishes hassle-free with cycles to suit a variety of dish loads as well as convenient functions such as half-load washing and load sensing. So if you're after a simple yet efficient dishwasher then try out the DSF6106W and see for yourself the beauty of simplicity. The DSF6106W features sensors that assess each load on a wash-by-wash basis optimising energy usage and providing a more efficient clean. 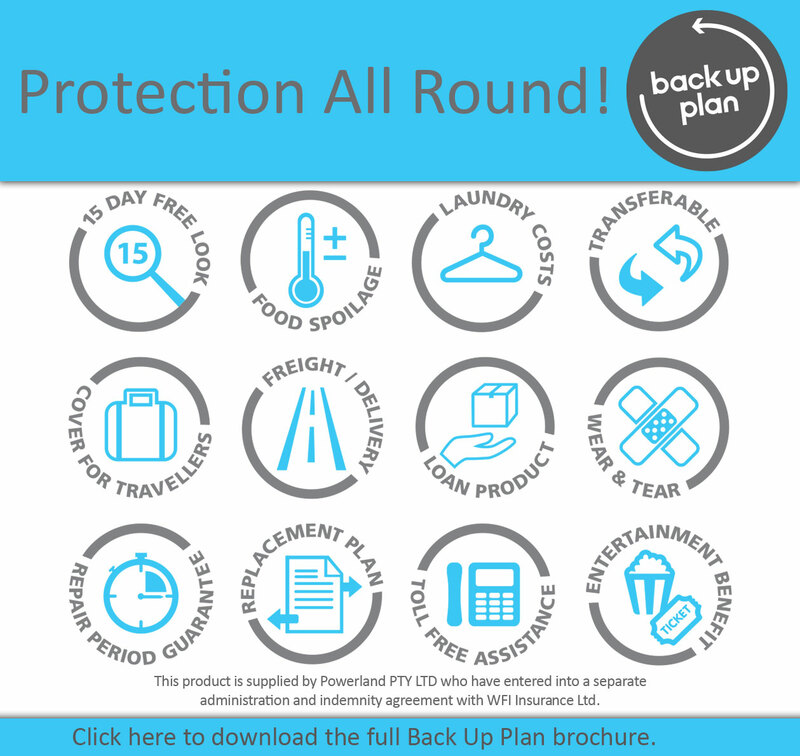 Living alone or in a smaller household? Dishlex understands your dishwasher won't fill up as fast as a larger household's would. This is where the half-load wash option comes in handy. 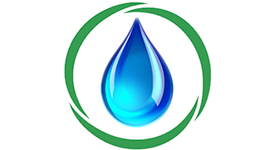 You can now wash smaller loads while conserving water. 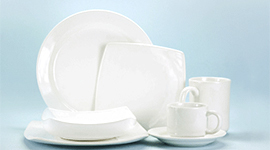 Reduce the risk of accidental breakages thanks to the dishwasher's soft spikes. These soft spikes prevent glasses from falling over breaking or cracking in the dishwasher during a wash cycle. The DSF6106W is finished in classic white but if your home is better suited to a more modern sleeker look this model is also available in stainless steel.